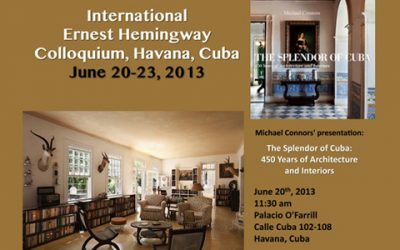 A revealing collection of astonishingly fresh and undiscovered mid-century architecture and interiors in Havana. 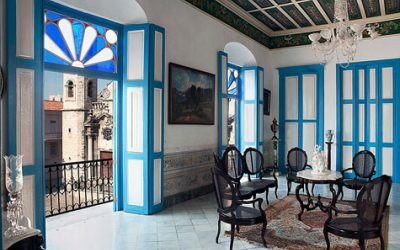 Caribbean design expert and historian Michael Connors leads the reader on an unprecedented tour in Havana of the stunning and architecturally important private homes and buildings that have been meticulously preserved, previously unphotographed, and mostly inaccessible to visitors. 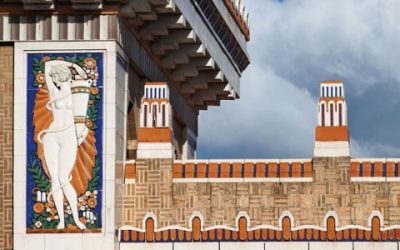 This lavishly illustrated book represents the modern movement in Cuban architecture from art nouveau and art deco to the flowering of high modernism just before the Revolution. 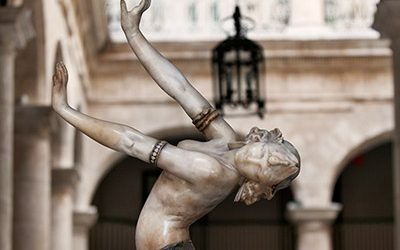 At a time when more travelers are rediscovering Cuba, this volume offers a wide range of the city’s twentieth-century cultural achievements. 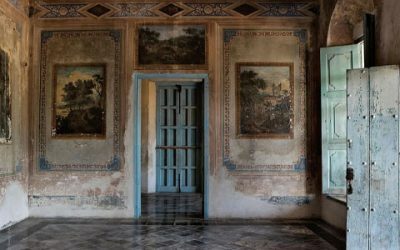 The photographs, shot exclusively for the book, show examples from the artsy Vedado neighborhood, the seaside streets of Miramar, Central Havana, and Havana’s posh Country Club Park area. 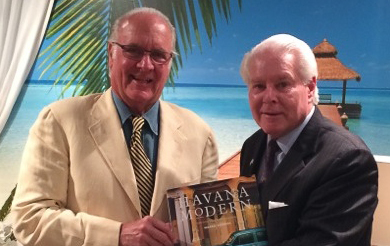 The book includes such iconic places as Cuba’s remarkably futuristic National Schools of Art; the famous art deco landmark Bacardi building, once the headquarters of the Cuban rum empire; Casa de Alfred von Schulthess by Richard Neutra; the stylishly modernist, Habana Riviera Hotel, and its original 1957 Interiors; the Hotel Nacional de Cuba designed by McKim, Mead and White, located on Havana’s seaside drive the Malecón; and the world-famous Tropicana cabaret nightclub by noted architect Max Borges. 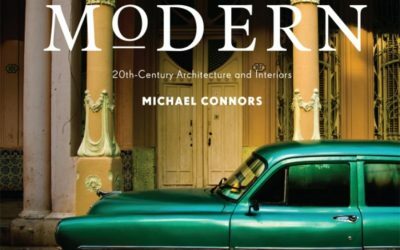 Havana Modern is a pioneering book of modern design that shows a corner of the world where modern architecture thrived and has been carefully preserved. 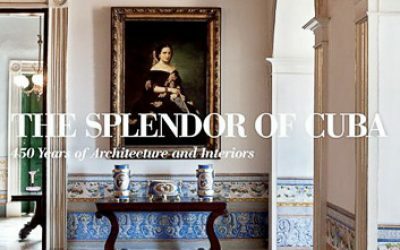 Michael Connors has more than 30 years of experience in writing, consultation, and teaching in fine and decorative arts. 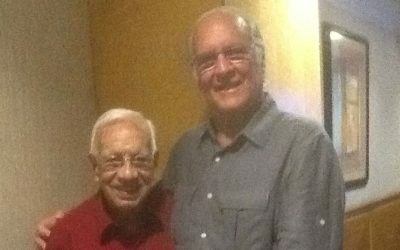 He is regarded as the exponent and arbiter of caribbean architecture and decorative arts, has written many books, including The Splendor of Cuba, Caribbean Houses and British West Indies Style. 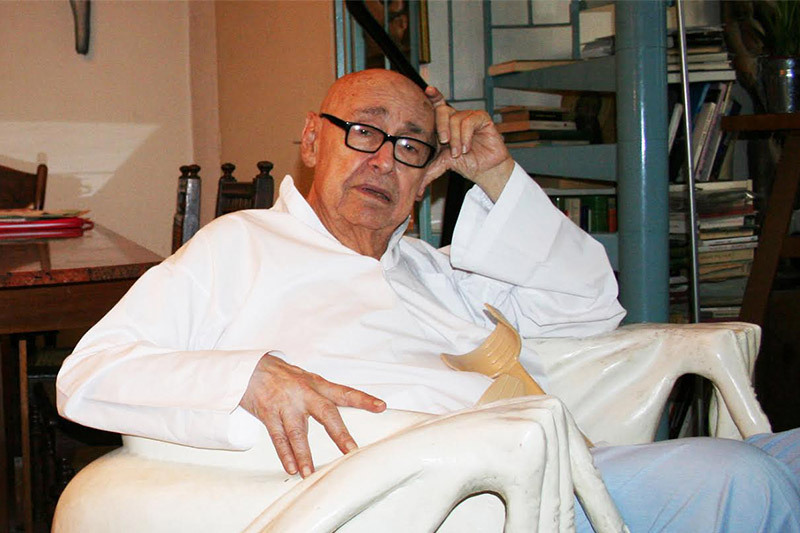 Ricardo Porro is a Cuban-born architect. 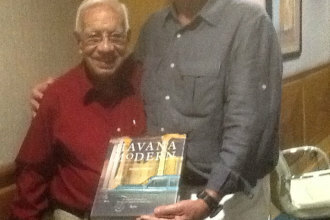 In 1961 he was designated by Fidel Castro as the lead architect and head of design for Havana’s National Schools of Art. 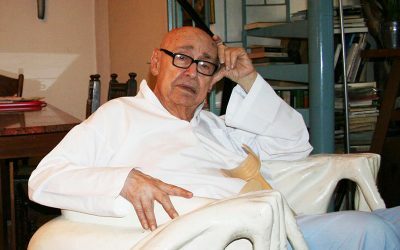 He presently lives in Paris. 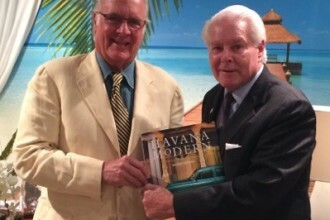 Connors at one of his Naples book-signings w/ John Parke Wright IV, a sixth generation Floridan whose ancestors pioneered trade between Cuba and the US from the 1850s. 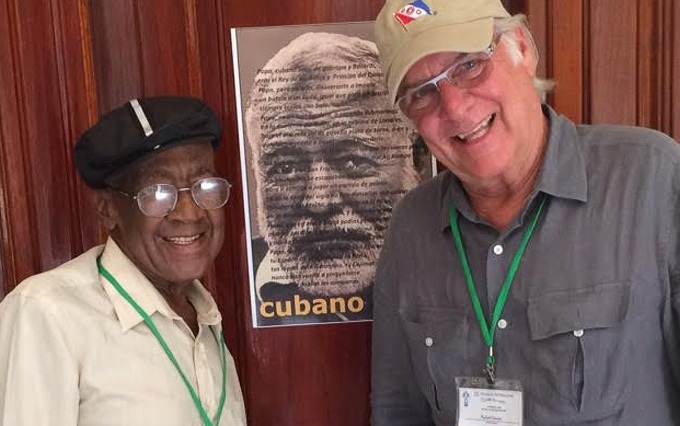 Connors with Dr. Orestes del Castillo, a Cuban architect and professor who currently oversees the Architectural branch of Havana's Office of the Historian. 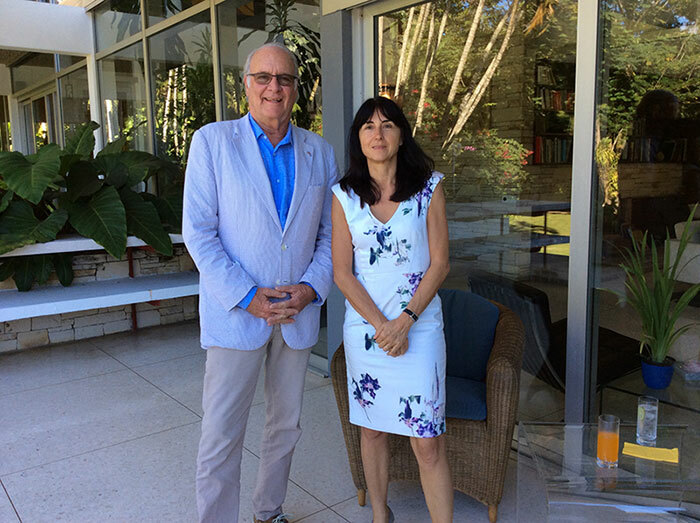 Swiss Ambassador to Cuba, Anne-Pascale Krauer Müller and Michael Connors touring the Swiss Ambassador's residence in Havana, Casa de Alfred von Schulthess, designed by internationally renowned modernist architect Richard Neutra. 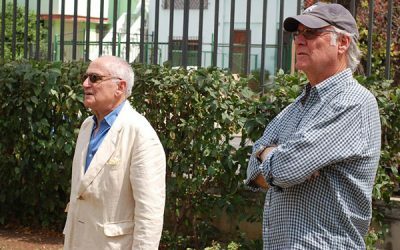 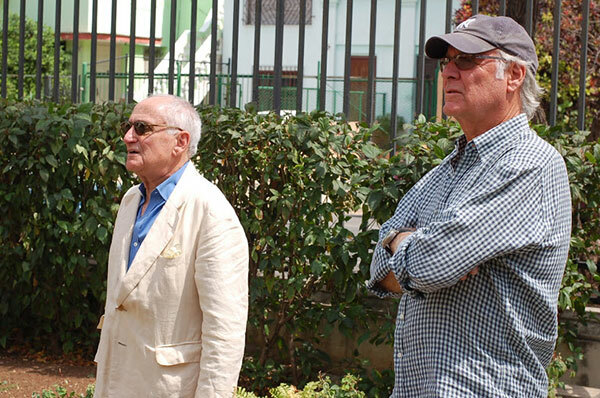 Michael Connors and Robert Stern, Dean of the Yale University School of Architecture and who joined Connors on one of his architectural tours of Havana. A photo gallery showing displaying a variety of beautiful images from throughout Cuba, collected from Michael Connors Ph.D.'s previous publications on Cuba. 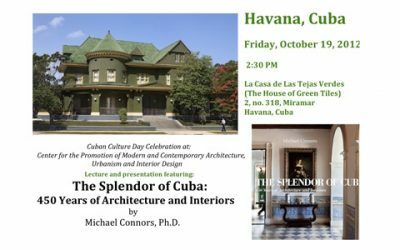 The Splendor of Cuba (Book, by Michael Connors Ph.D.
At a time when hope is in the air that travel to Cuba may soon be possible again, this lavishly illustrated volume offers a different view of the island’s culture. 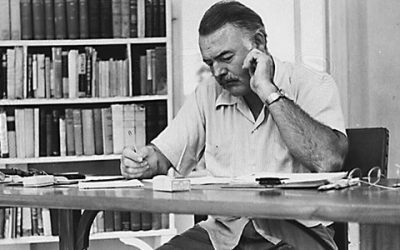 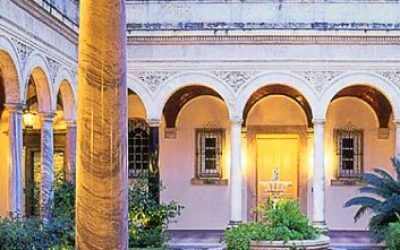 Michael Connors explores the architectural values and the current preservation of Hemingway's Finca Vigia. 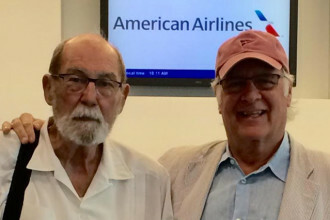 Dr. Michael Connors’ presentation at the Ernest Hemingway Museum at Finca Vigia, titled “Finca Vigia” is sponsored by Fundacion Amistad, a not-for-profit organization whose mission is . 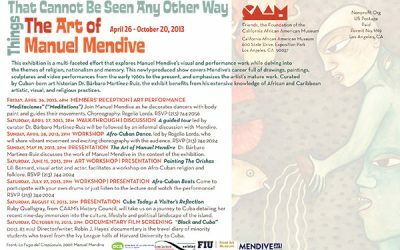 . .
Fundación Amistad, working with the City of Los Angeles Department of Cultural Affairs (DCA/LA) and California African American Museum (CAAM) as administrative and touring partners . . .
El investigador Michael Connors ofrece una conferencia sobre el esplendor del estilo en la Isla y muestra fotografías de un libro en preparación, dedicado a la capital cubana. 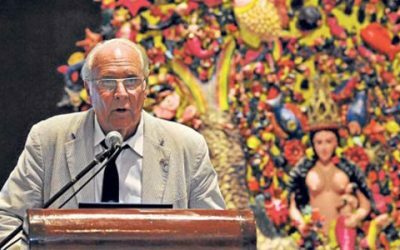 Michael Connors dicta la conferencia "El esplendor del Art Déco en La Habana". 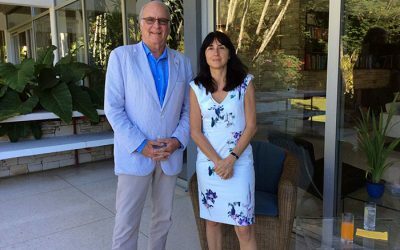 El encuentro propone evaluar el potencial patrimonial del país caribeño y al mismo tiempo promover su rescate y restauración. 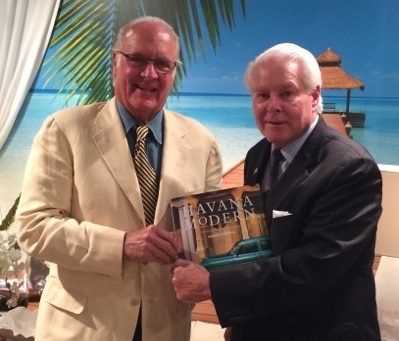 The American Library in Paris’ Wednesday, November 14th evening with author Dr. Michael Connors and his book "The Splendor of Cuba: 450 Years of Architecture and Interiors" was well attended by . 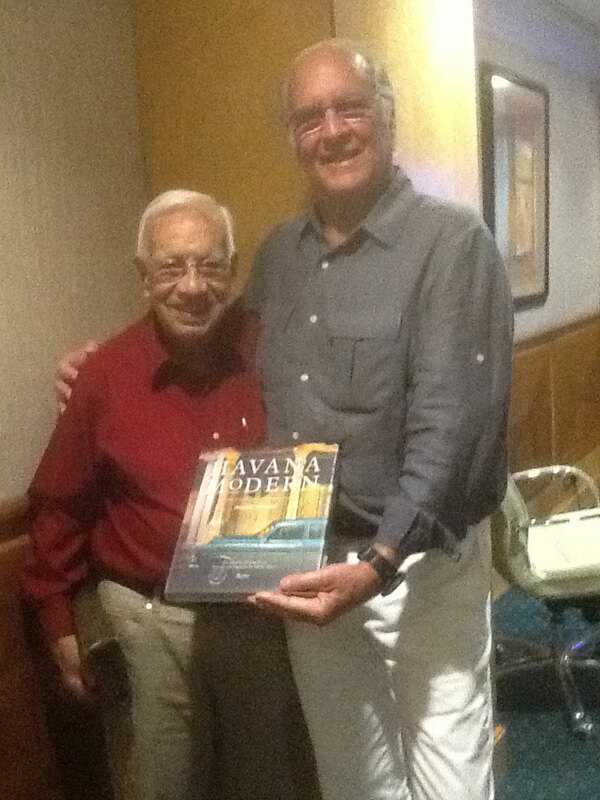 . .
Michael Connors’ book, “Splendor of Cuba” gets a mention in a New York Times "T Magazine" article about tourists returning to Cuba.